Great minds think differently while fools never differ. 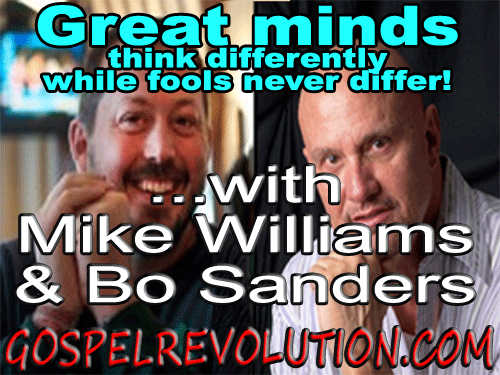 This week we are bringing you a special end of year show, featuring what we believe to be an outstanding interview between Bo Sanders of HomeBrewed Christianity and our very own Michael Lilborn Williams. After that, we ponder on an unusual way to celebrate death in the midst of life – the Gospel of Peace way! Saskatoon is named after the berry which is native to the region, and is itself derived from the Cree misâskwatômina. And yes Mike they are awesome as jams, pies, muffins, with cream, in oatmeal or just eat them as you pick them.